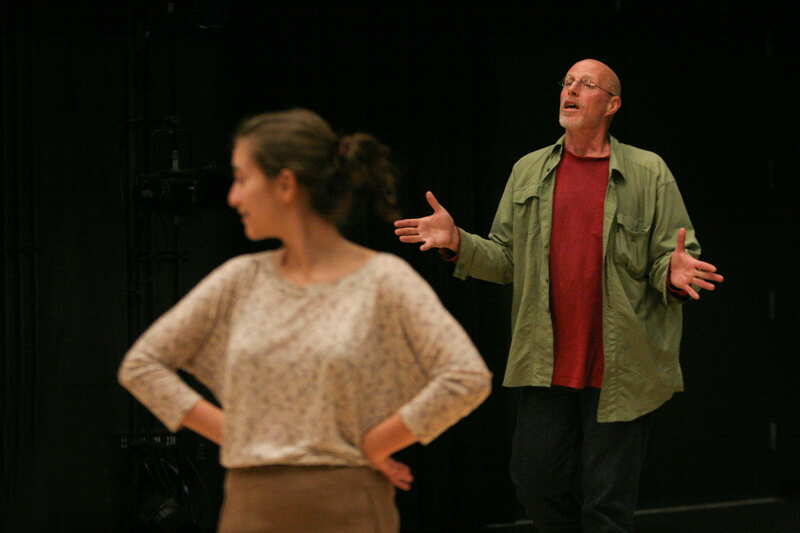 Upcoming play ‘Galileo in America’ explores collision of art, science and politics. 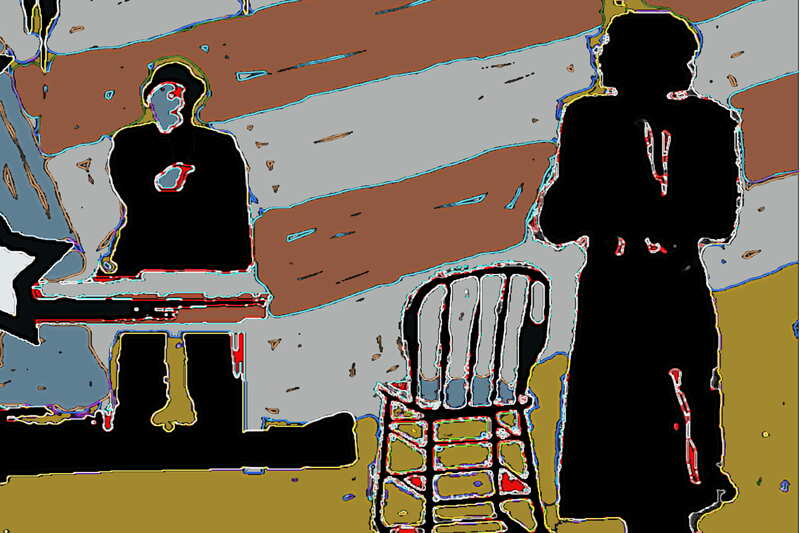 Antoinette LaFarge combed through playwright Bertolt Brecht’s FBI files while writing “Galileo in America,” a theatrical work that explores the artist’s McCarthy-era ordeals in the U.S. after fleeing Nazi Germany. 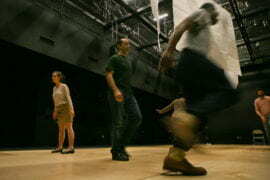 The drama premieres Feb. 23 at the Claire Trevor School of the Arts Experimental Media Performance Lab at UC Irvine. The documents provided insight into the director’s life and career. He had mixed feelings about living in Los Angeles, like many exiles, and found Hollywood demoralizing. The day after testifying before the House Un-American Activities Committee – formed to investigate “subversive” elements in the U.S. – Brecht left the country for Europe, eventually settling in East Germany, where he died in 1956. But attendees shouldn’t expect a straightforward narrative of Brecht’s trials and experiences. LaFarge and co-creator/director Robert Allen included in the experimental “Galileo in America” such surreal elements as Galileo Galilei and his daughter Virginia. Brecht himself wrote a play about the 16th and 17th century astronomer and physicist, who was persecuted by the Roman Catholic Church for his scientific teachings. A minor character in Brecht’s play, Virginia re-appears in “Galileo in America” with a series of challenges to Brecht’s own integrity. In designing the production, LaFarge eschewed elaborate set pieces in favor of video, images and lights projected onto thin, translucent screens of fabric that hang above the actors and audience. 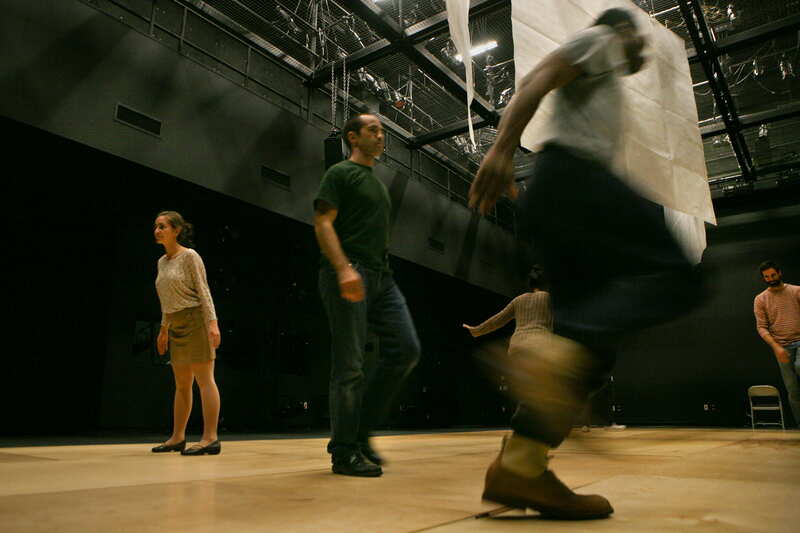 Located on the first floor of the Contemporary Arts Center, the Experimental Media Performance Lab is a state-of-the-art, 3,100-square-foot, black-box-style space for interdisciplinary, interactive and avant-garde theatrical projects. The versatile environment includes a tension-grid lighting system, two control rooms and configurable seating. It’s wired for high-definition video as well as high-speed data transfer and Internet access. 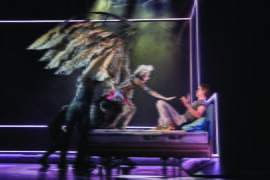 The play, which forgoes a traditional dramatic arc and resolution, should be viewed as a poetic collage, LaFarge says.